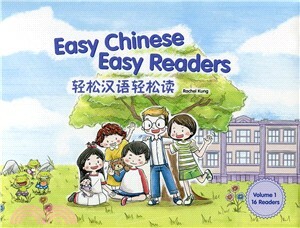 ‧Easy Chinese Easy Readers is a series of stories designed for primary school students. 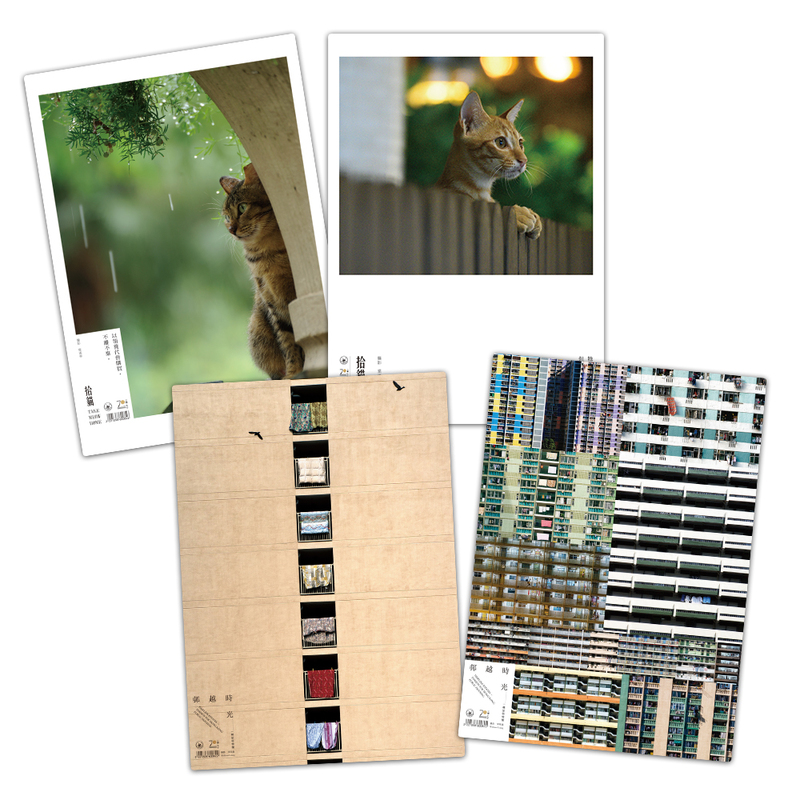 This series is composed of 4 volumes and each volume consists of 16 readers. ‧The readers are good for students learning Chinese with PYP Chinese curriculum or any school-designed curriculum as intensive and/or extensive reading materials. The 4 volumes can also go with the Chinese Made Easy for Kids, Books 1-4. Each story matches with a topic in the books. ‧Each story is supplemented by tips for teachers, exercises, vocabulary explanations, English narration, and digital resources. 2. 二和一在哪裡 Where are Two and One? 5. 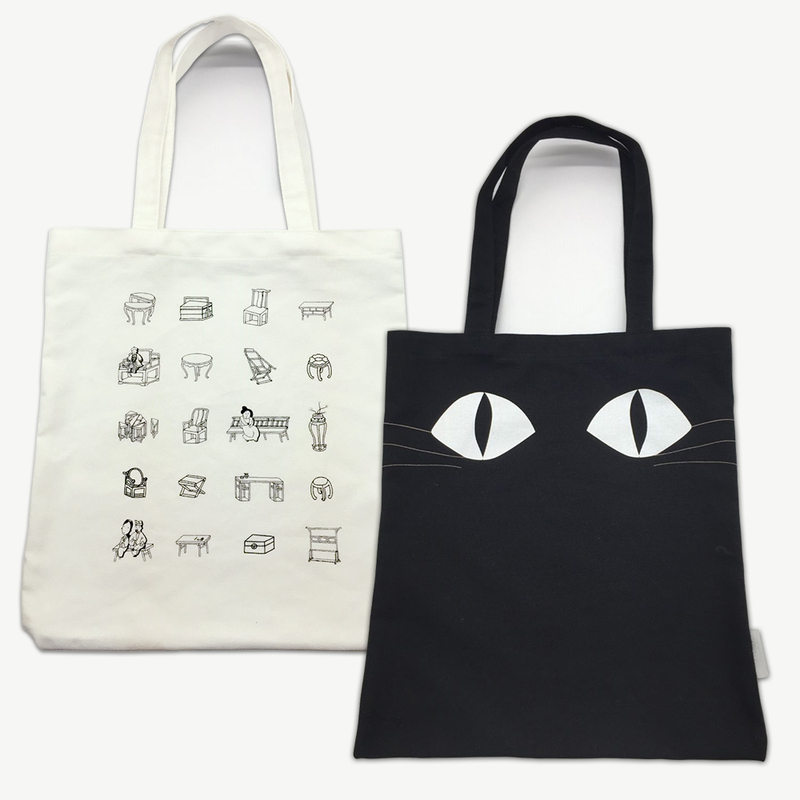 誰送的生日禮物 Who Gave the Birthday Gift? 7. 爺爺有哥哥 Grandpa Has Elder Brothers?! 8. 加加喜歡什麼顏色 What Colour Does Jia Jia Like? 10. 叔叔不一樣了 Uncle Becomes Different!